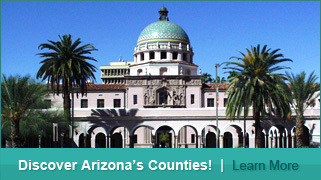 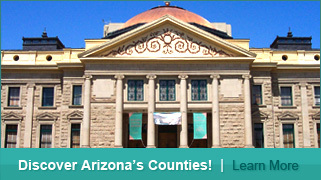 Business memberships are available for individuals and corporations interested in partnering with Arizona's county government leaders to advance the public policy agendas of their respective communities. 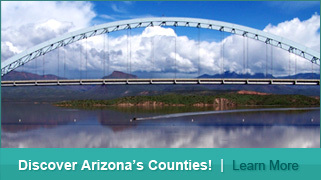 Complete with a variety of benefits, annual business memberships are a proven way to place your company in front of county decision makers. 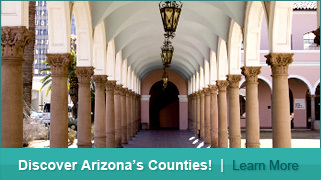 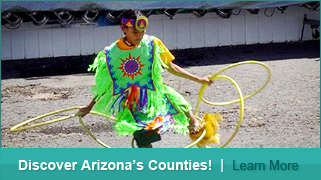 Contact AACo’s executive director by email or by calling (602) 252-6563 ext.222 for more information.